Cody proposed to the War Office that in a military situation the passenger be equipped with a telescope, telephone, camera and gun. If the telephone did not function correctly messages could be blown up the cable and returned by the passenger in weighted bags. These would simply slide down the cable. Unfortunately the War Office did not take Cody's proposal seriously at the time and they did not use his man-carrying kite. They were however so impressed by his marksmanship that they offered him the post of Shooting Instructor at Aldershot. Cody did not take up the position. Cody was a showman at heart and he understood how to grab the attention of the public. In an attempt to demonstrate the traction or pulling potential of his kite he successfully crossed the English Channel in November 1903 in a small, collapsible boat, drawn by kites. An anchor was dragged along behind the boat providing resistance to the pull of the kites in order to keep the kite cable taut. Cody made the crossing from Calais to Dover. The publicity that Cody gained from the crossing seemed to have the desired affect. The War office expressed interest in Cody's kite. Tests were carried out from 1904 to 1905. The Admiralty even even allowed Cody to use their warships in his experiments. Cody successfully lifted a passenger to a record height of 2,600 ft on the end of a cable 4,000ft long. 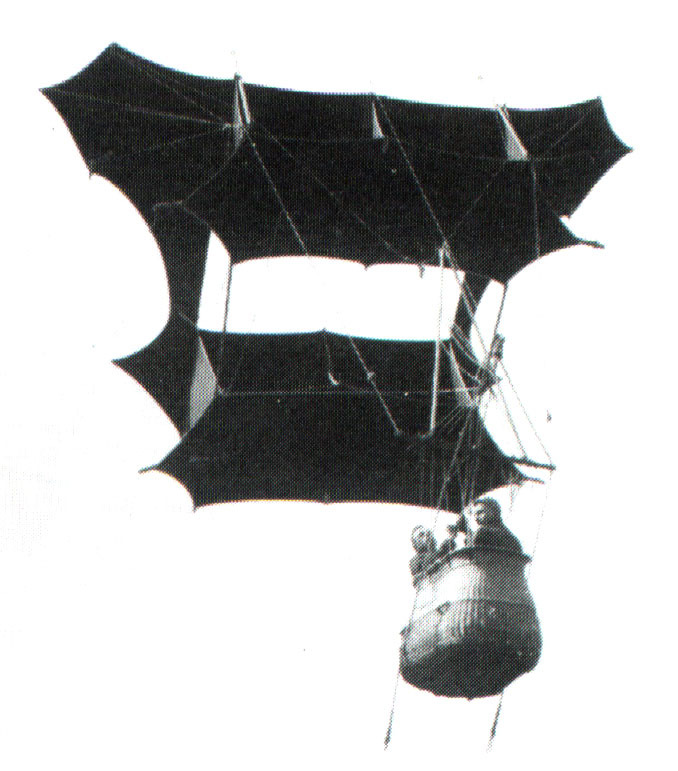 In 1906 the War Office agreed to use Cody's kites for the purpose of observation. Cody was not only given the position of Chief Kite Instructor at Farnborough but became responsible for designing and manufacturing war kites. Cody's War Kites continued to be used for some years until they were replaced by the aeroplane. Cody began to experiment with aeroplanes and in 1908 he became the first man to build and fly an aeroplane in Britain..
Cody's kites were not only intended to be used in warfare. In 1907 Cody demonstrated how a kite could be used to carry meteorological instruments. The meteorograph developed by the Meteorological office was capable of measuring height, temperature, humidity and wind velocity. A Cody kite once lifted instruments to a record altitude of 14,000 ft.
On 7th of August 1913 Cody and his passenger were killed while flying his latest creation, the Waterplane. It broke up in the air over Laffan's Plain, Aldershot. Our self paced sscp training courses and high quality oracle practice test provide you definite guarantee for passing the real 640-822 exam. If you get through JN0-101 dumps exams, you will find other network+ certification.